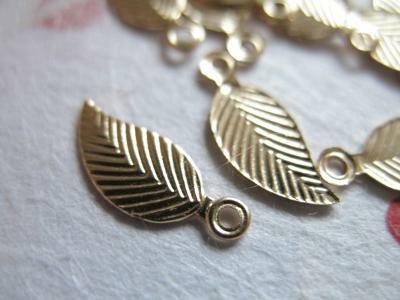 Looks like a tree leaf...(please see attached picture for an example of what the stamp on the bottom of the pendant looks like. with the base kinda flaring out! !